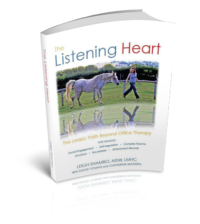 The Listening Heart is a guidebook explaining The HEAL Model for Equine Facilitated Psychotherapy and Learning (EFPL). What can horses add to the treatment of serious mood, anxiety and trauma-related disorders to increase effectiveness? What is the role of horse therapy in the client’s treatment plan? How does EFPL translate to human settings and produce lasting change? EFPL is guided experiential therapy employing horses. Why horses? 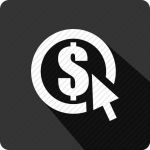 How can they help you, and your clients, develop a listening heart? This book answers these questions by putting forth a comprehensive and understandable manual for the HEAL Model of EFPL. 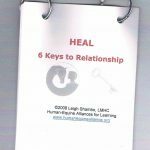 The HEAL Model of EFPL, developed by Leigh Shambo, MSW, LMHC, describes a way to help humans build emotional-social skills, by using the human-horse bond in treatment for complex Post-Traumatic Stress Disorder (PTSD) and other clinical disorders. Shambo combines decades of experience as a horse trainer and coach with her training and practice as a mental health therapist. 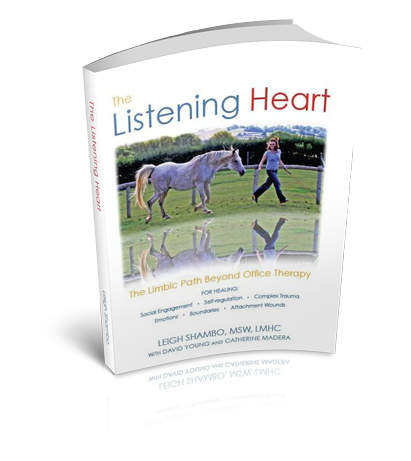 The Listening Heart draws on literature from the fields of neuroscience, attachment and trauma psychology, and animal science to explain the human-horse bond. Leigh Shambo, MSW, a Licensed Mental Health Counselor, describes a model for incorporating Equine-Facilitated Psychotherapy (EFP) as an adjunct therapy for adult and youth clients in individual or group therapy formats. Internationally recognized as a pioneer in the use of this animal-assisted therapy, Shambo is the lead author for HEAL-sponsored research on the efficacy of equine therapy for survivors of complex trauma. Shambo founded Human-Equine Alliances for Learning (HEAL), a non-profit 501c(3) in 2000, which supports EFP research and provides equitable access to Equine-Facilitated Psychotherapy. In addition to her ranch-based practice, Shambo is frequently invited to teach workshops and seminars on Equine-Facilitated Psychotherapy in the US and abroad.